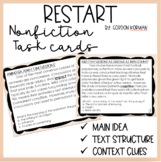 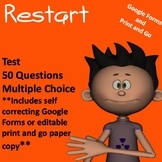 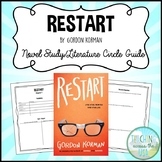 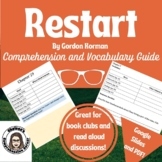 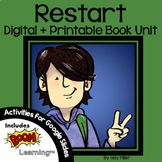 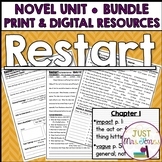 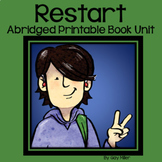 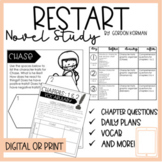 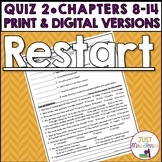 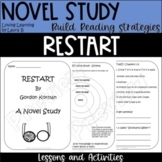 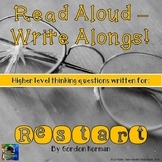 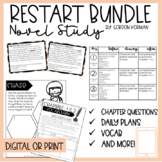 This product includes both a printable AND Google Forms quiz for the novel Restart by Gordon Korman. 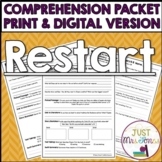 It aligns with my Comprehension Packet. 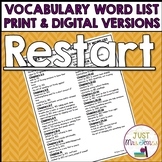 It includes a vocabulary matching section and multiple choice comprehension questions. 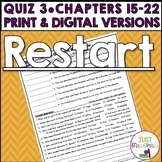 The quiz should be given after Chapters 15-22. 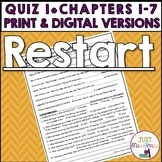 Answer key is included. 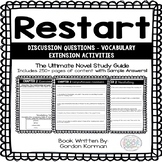 Attached are 100 trivia questions from Restart by Gordon Korman to be used for book battles, book clubs, comprehension checks, literature circles, guided reading groups, etc.